An old Kansas license plate, photographed in 2008. When Barbara Johnson, a 67-year-old Japanese-American Kansas resident, saw a license plate in her state with “JAP” on it, she told the Associated Press she still vividly recalls “being called ‘Jap’—and how it made [her] feel so small and hurt” as a child born about six years after World War II. 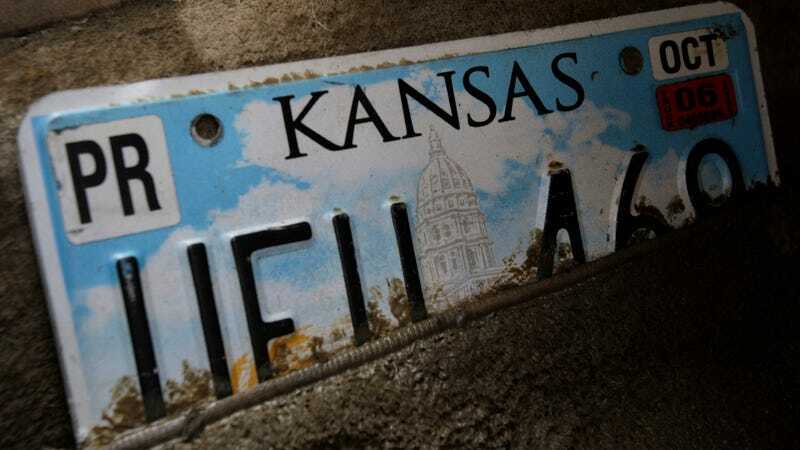 There are more than 700 Kansas plates with that lettering, and, after about a year of complaints, the state is now recalling them. The AP reports that Kansas Department of Revenue said there are 731 active license plates with “JAP” in their lettering, and that the plates in that count are standard ones with random letter combinations, not personalized ones. 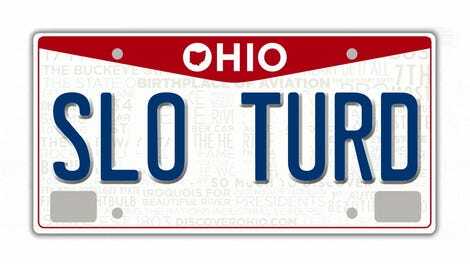 Owners with those plates got a letter on Tuesday asking them to trade the plates out at their county vehicle office for free within the next 30 days, and those who don’t get it done by then will get the plates replaced at their annual renewal. But the state’s been hearing about the plates for a year or so, that we know of, before this recall. The AP reports that California resident Keith Kawamoto saw a Kansas plate with that lettering on it in his home state last year, took a photo and sent letters to officials including Kansas Gov. Jeff Colyer. Kawamoto’s photo of the Kansas plate was first published by the Pacific Citizen , the newspaper of the Japanese American Citizens League. Barbara Johnson and her husband Rick Johnson saw the photo of the license plate online, and attempted to get it and the others recalled, as Kawamoto hadn’t been able to do from California. The AP reports that Kansas Department of Revenue spokesperson Rachel Whitten said the department decided to pull the plates with “JAP” written across them in late October, and restrict the combination from showing up on future plates. “It was very gratifying to know there is someone in government that was willing to hear our side of the story and to recognize it and to proactively act on it as quickly as it did,” Rick Johnson told the AP.